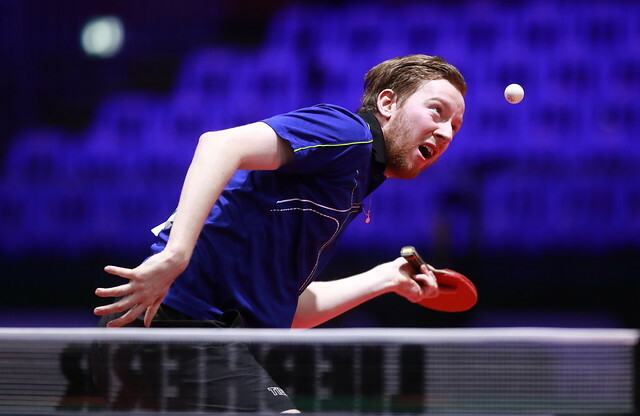 Organised by the University of Pecs and the Hungarian Table Tennis Association in liaison with the International Table Tennis Federation, the 16th ITTF Sports Science Congress will be held on Friday 19th and Saturday 20th April at the Danubius Hotel Flamenco in Budapest. Under the direction of Professor Miran Kondric, Chair of the ITTF Sports Science and Medical Committee, the second call for papers is announced. Abstract submissions should be returned before Friday 15th February 2019, paper notifications prior to Friday 15th March; the deadline for the receipt of manuscripts is Friday 19th April. Prospective authors are invited to submit comprehensive original research papers; which have not been submitted in any publication of any kind.